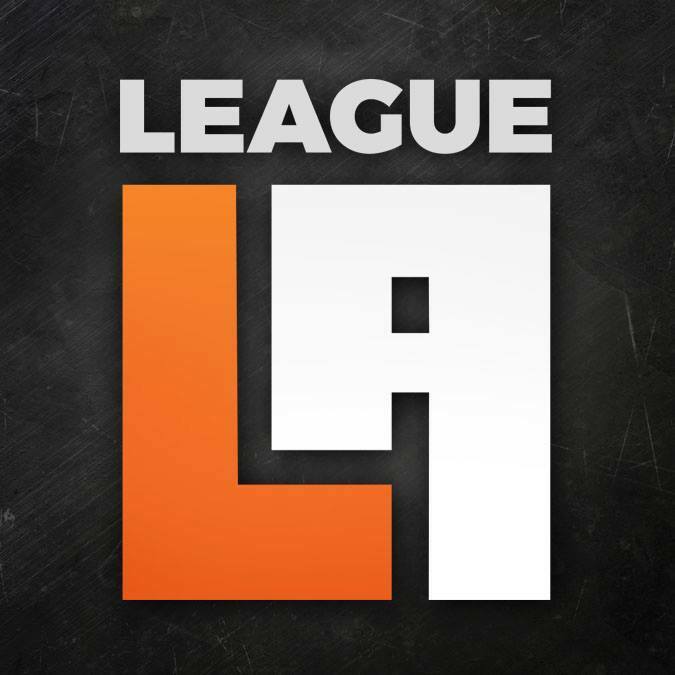 Held in Arcadia, Ca, League Los Angeles 2015 was event created by League of Legends fans, for League of Legends fans. Created to celebrate the championship finals, the event was filled with LoL fans and cosplayers. Though the event was abit disorganized, it was very fun. Unfortunately, due to lack of cosplayers, our League Los Angeles cosplay was short, but here it is! Enjoy! We finally got around to posting the Comikaze Expo 2015 Cosplay video, Thanks to all the Cosplayers for letting us film you!